At a prestigious public high school, fiercely competitive seniors share the dream, and the stress, of getting into a top university. 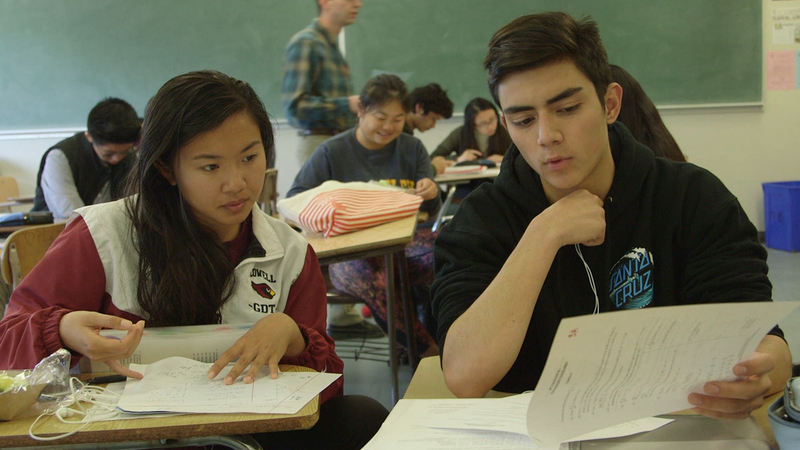 San Francisco’s Lowell High, one of the best public schools in the country, draws high achievers--nearly 70% Asian Americans--from across the city into a fiercely competitive universe. The camera follows seniors through the hallways and into classrooms as the pressure intensifies to impress admissions officers at elite universities with their report cards, test scores, and overall awesomeness. The students proudly own their identity as nerds and tell their stories with candor and humor despite the stress. The film asks: How do these kids define their identities outside of acceptance letters?